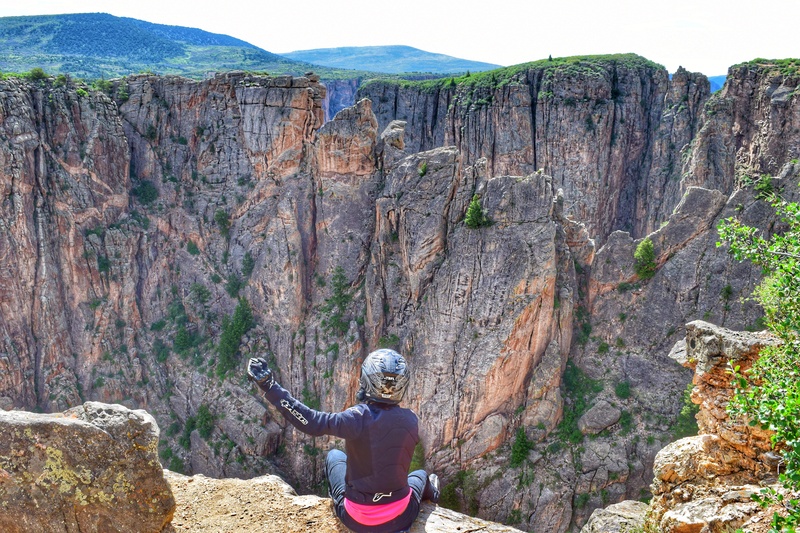 Inspired by Women ADV Riders, here’s a few more photos proving that there are some girls who love the journey more than the destination, laugh as much as they struggle, and don’t take this whole LIFE thing too seriously. 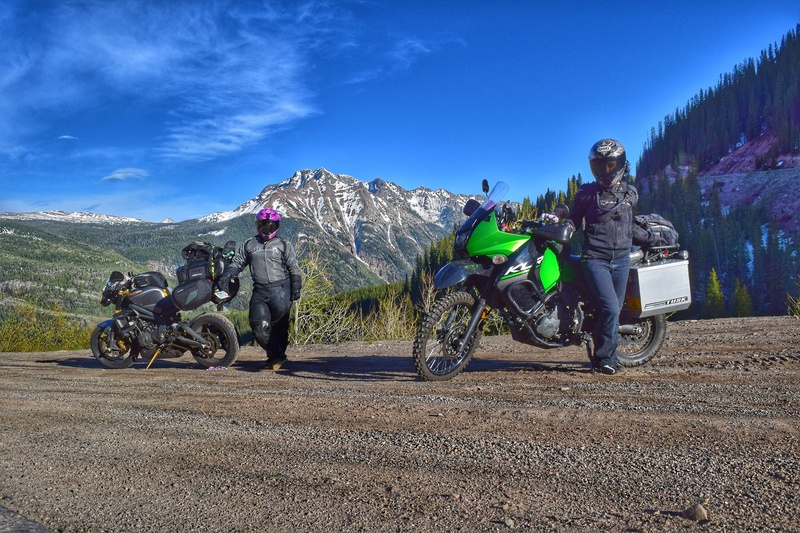 This trip in June 2017 was about fun, friendship, exploring brand new places, pushing limits, enjoying this beautiful county and envoking the inner motogypsy out of my friend Michelle. 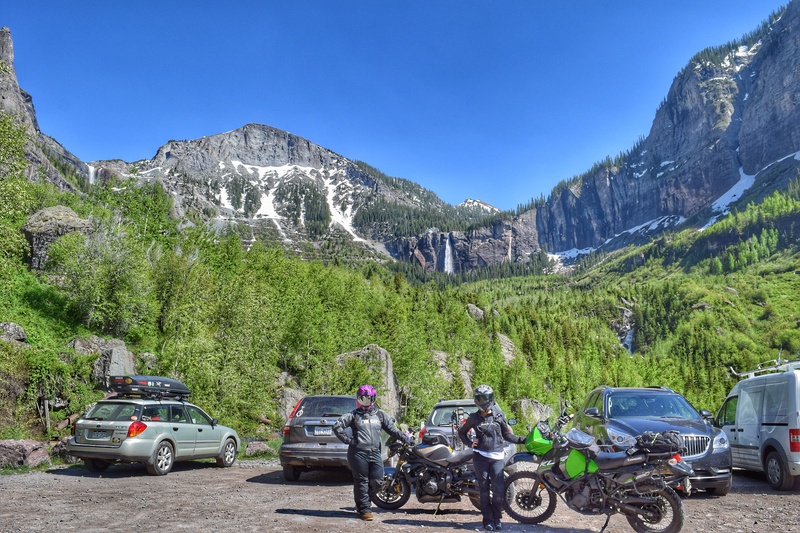 We competed in America’s Moto Rally and won in the Advanced Division. 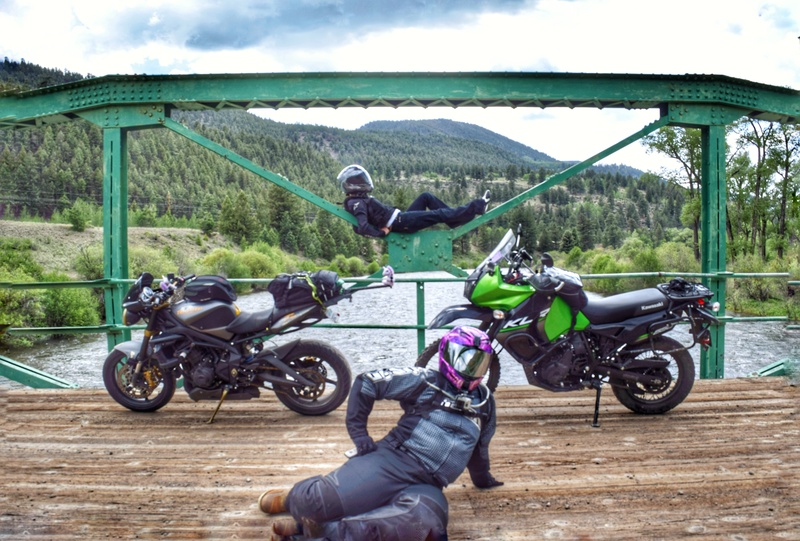 Not just because we did almost 1000 miles in 2 days, but because we acted like fools and took the most silly and risky photos at each checkpoint. Because, afterall, adventure is attitude.